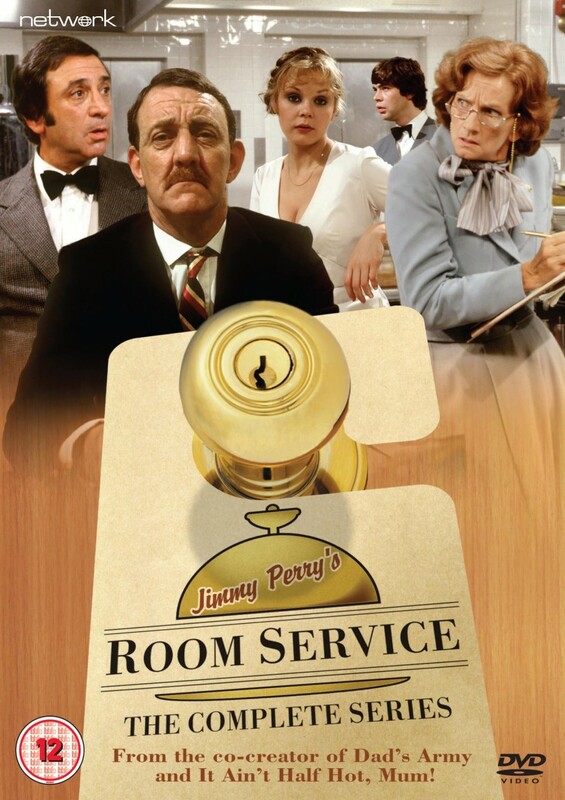 Room Service was penned by Jimmy Perry, who with David Croft formed one of the most successful comedy-writing partnerships of all time – the endlessly popular Dad's Army and It Ain't Half Hot, Mum! featuring among their many credits. 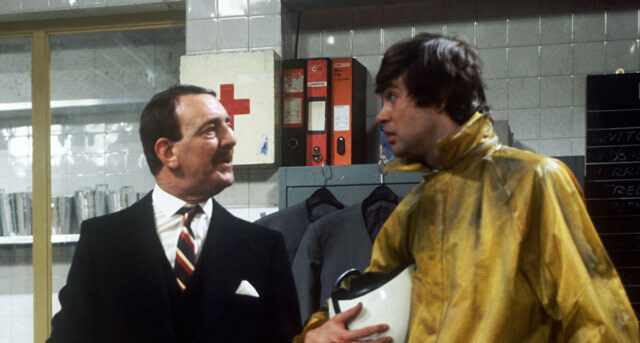 This set contains all seven episodes, alongside the unscreened pilot episode which features a different actor as Mr Spooner.